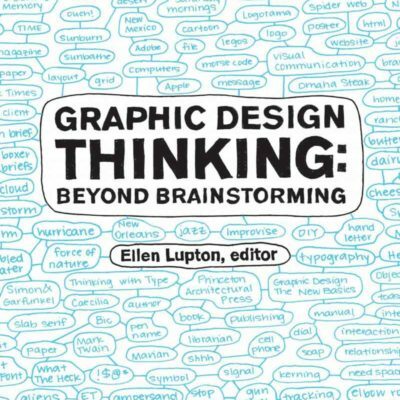 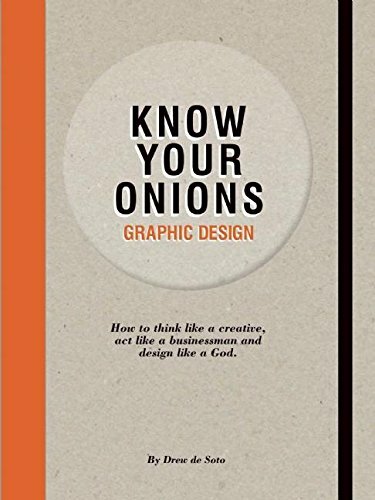 How to think like a creative, act like a businessman and design like a God. 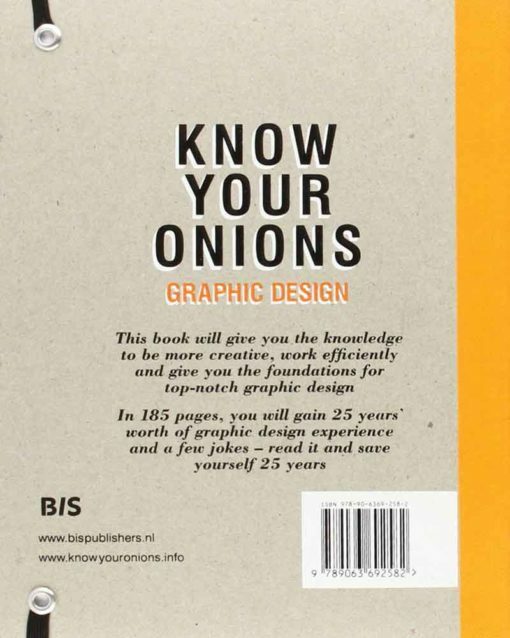 Know your onions is not just another design manual. 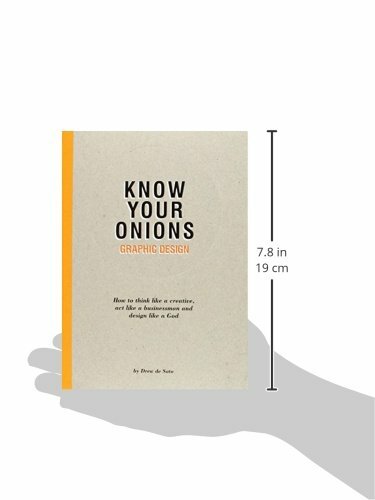 It is a carousing conversation with a bloke who knows his stuff. 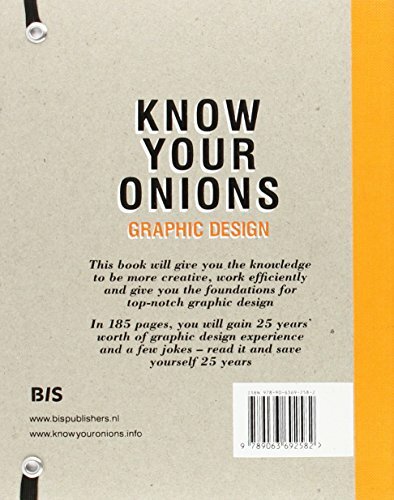 Know your onions tackles the creative, the business and the beauty of the graphic design. 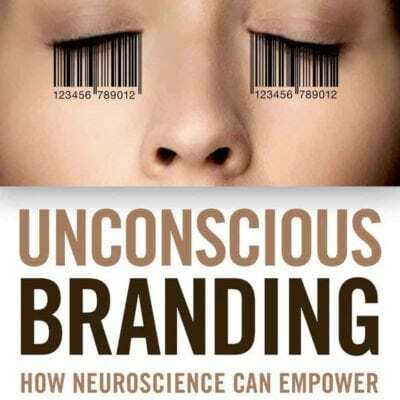 Read this book and gain 25 years of experience!